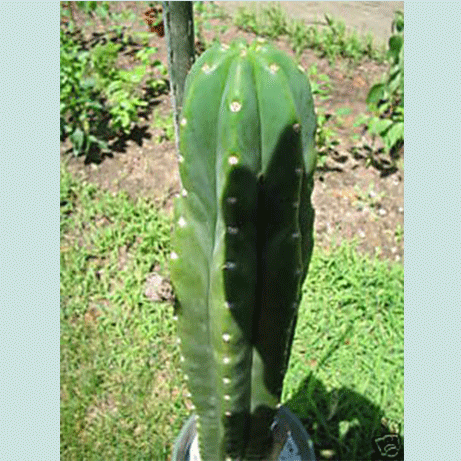 Trichocereus Pachanoi, known as San Pedro Cactus, is the most famous species in its genus. 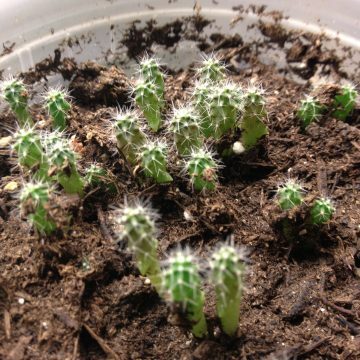 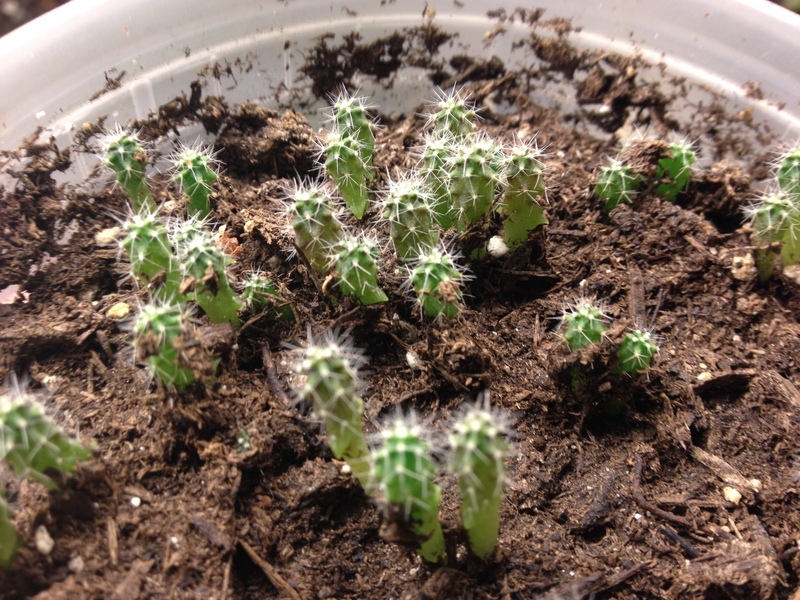 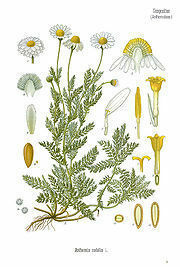 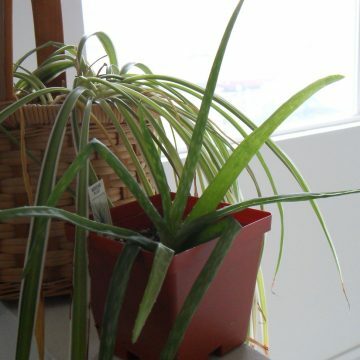 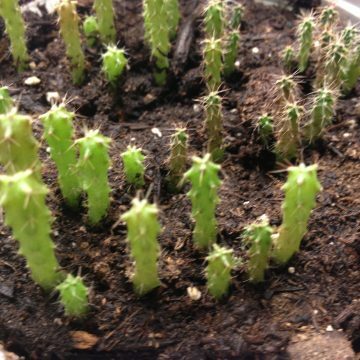 San Pedro Cactus is perhaps the most commonly sold cactus in the U.S.. 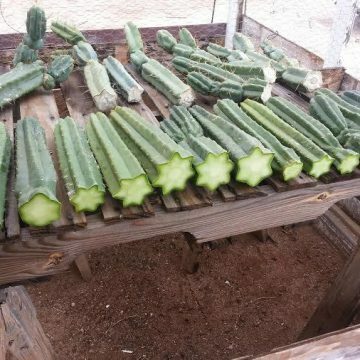 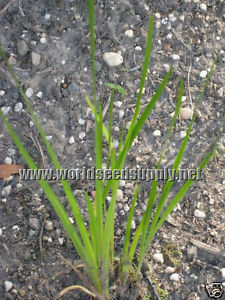 These seeds are offered in addition to our standard trichocereus pachanoi seeds. 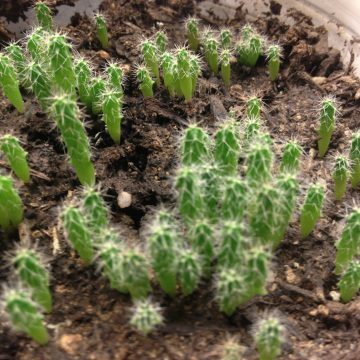 You can expect the resulting cacti from these seeds to have excellent genetics.